We offer a broad spectrum of professional research reports on the Wireless Industry under our wide analytical research portfolio. Our qualitative and quantitative research reports provides in-depth analysis on wireless industry and its segments wireless equipment market, wireless network, wireless data services, wireless LAN market, wireless LAN equipment market, wireless industry standards, wireless LAN security, and wireless communication industry. 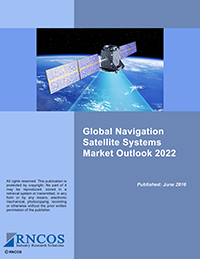 Our market experts prudently evaluate the wireless market using the most sophisticated research tools to forecast the future direction of the market. 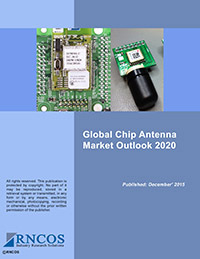 Our exhaustive market research reports on the wireless industry to help clients to achieve competitive advantage and get tangible solutions for their business needs.